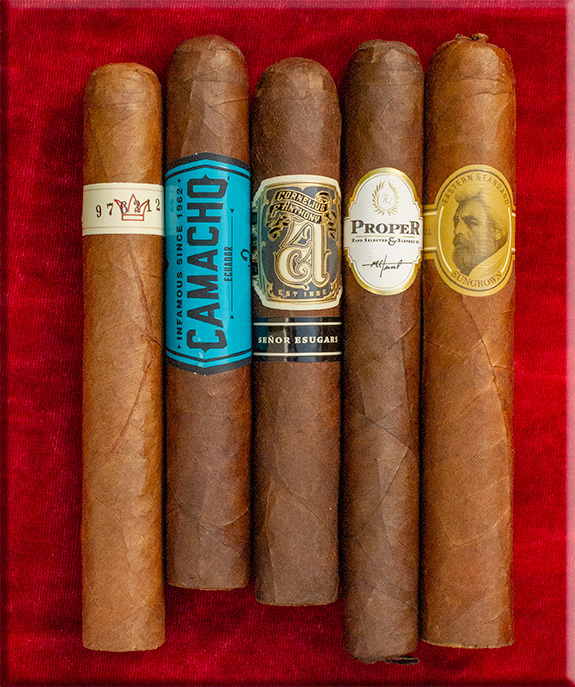 Warped Serie Gran Reserva, Camacho Ecuador, Cornelius & Anthony Señor Esugars, FQ Proper, Caldwell Eastern Standard. It’s almost like we smoked different cigars in this round of reviews. One rated this cigar a 79 while another gave it an astounding 96. Flavors ranged from grassy to earthy, with notes of dark coffee, sourdough rye bread, and white pepper. This fat robusto offered lots of smoke and complexity. Everyone agreed the flavor transitions were pronounced. Notes of cola, leather, dark chocolate, and orange peel were detected, along with some underlying bitterness. 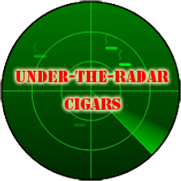 One reviewer rated this cigar higher than all the others. 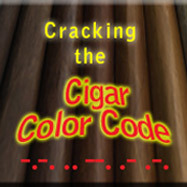 Many found it tart or bitter, but flavors of malt, dark chocolate, root beer, and mushroom was detected. Burn was uneven for most smokers. An earthy smoke, with notes of red pepper, leather, peanuts, and herbs. Some bitterness hurt the overall score. Construction was good with a nice flavor evolution. All but one reviewer thought this cigar was rather uninteresting. The score was buoyed, however, by the single smoker who thoroughly enjoyed this stick. Notes of toasted baguette, cardamom, grass, pencil shavings, were present.